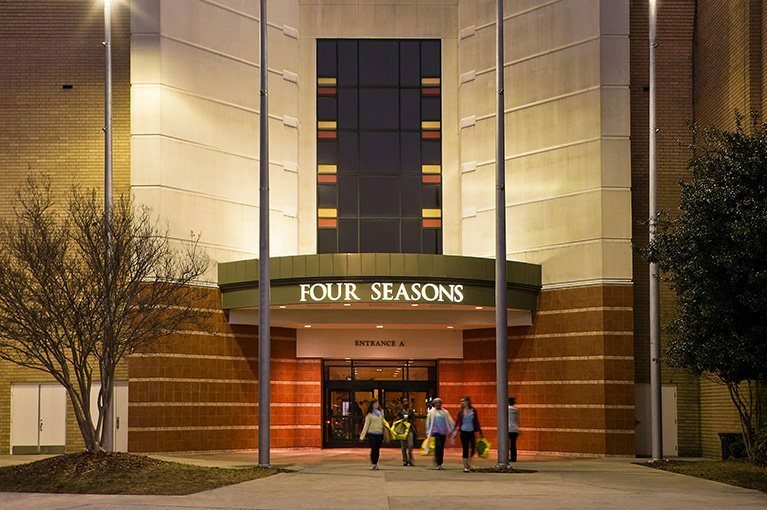 Four Seasons Town Centre is the perfect place to shop and eat all under one roof. 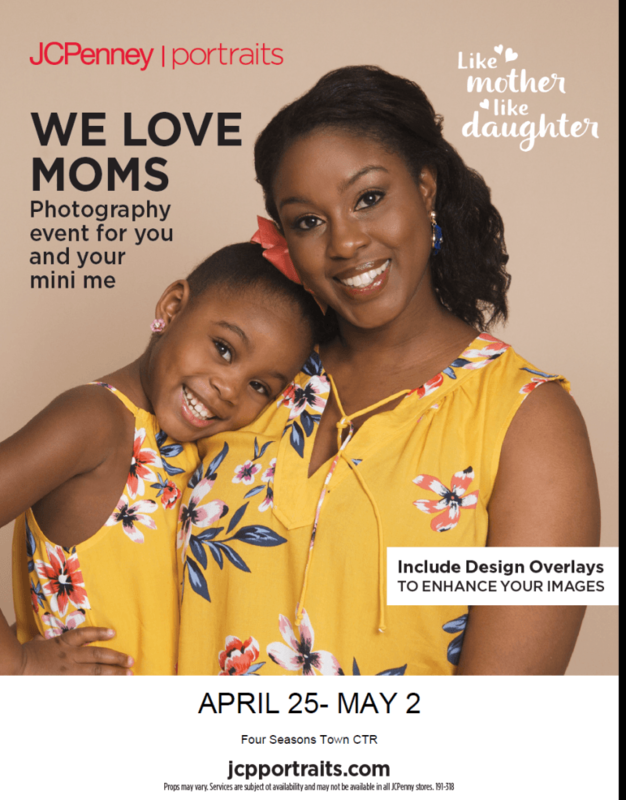 Whether you're visiting Greensboro’s premier retail center to indulge yourself or you’re looking for that perfect gift, you’ll find it in one of more than 140 stores. Easily pop over and visit nearby attractions including the Greensboro Coliseum Complex and the Koury Convention Center.